Microsoft Dynamics GP is one of several Microsoft enterprise resource planning (ERP) products, positioned for small and medium-sized businesses, with over 25 years of usage in over 10,000 companies. Microsoft Dynamics GP is mature and stable, and comes with a full suite of integrated modules from GL to Payroll, Inventory to Sales Order Processing, and Manufacturing to MRP. Premier helps you gain control over your financials, inventory and operations while empowering your team to make informed decisions. We will work with your team to provide a complete enterprise resource planning (ERP) solution that supports your unique internal business processes and facilitates information sharing inside and outside your company. 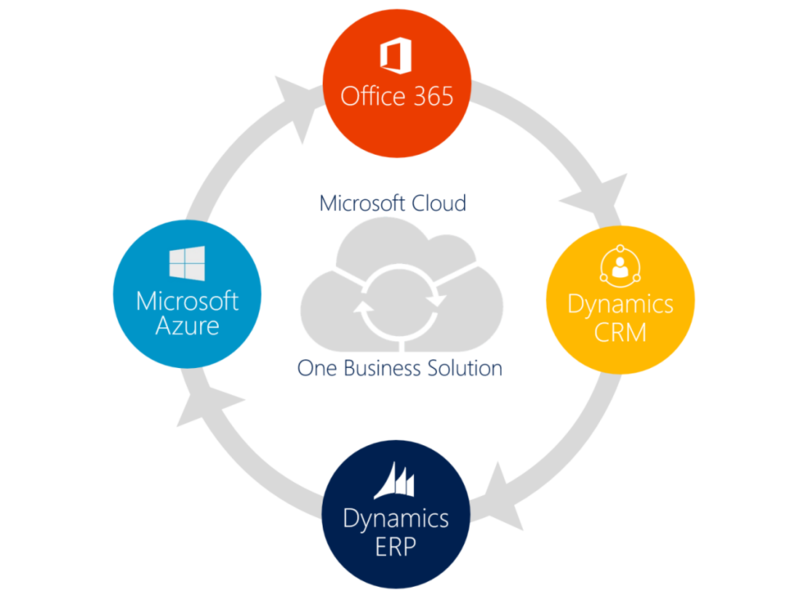 Using Microsoft Dynamics GP, your team will have access to an integrated real-time view of your business processes such as sales, purchase order processing, payroll, customer orders, inventory management, as well as the ability to keep track of business resources such as cash, raw materials and production capacity. Winder Farms utilizes the capabilities of Microsoft Dynamics GP & CRM to support growth in home deliveries in Utah.